Whether you’re looking for safari adventures, scenic islands and beaches, great food and wine to enjoy, or exciting events and culture to explore and enjoy, there’s nothing like a holiday in Tanzania. If you’re after major adventure activities and extreme water sports, there’s a myriad to choose from. 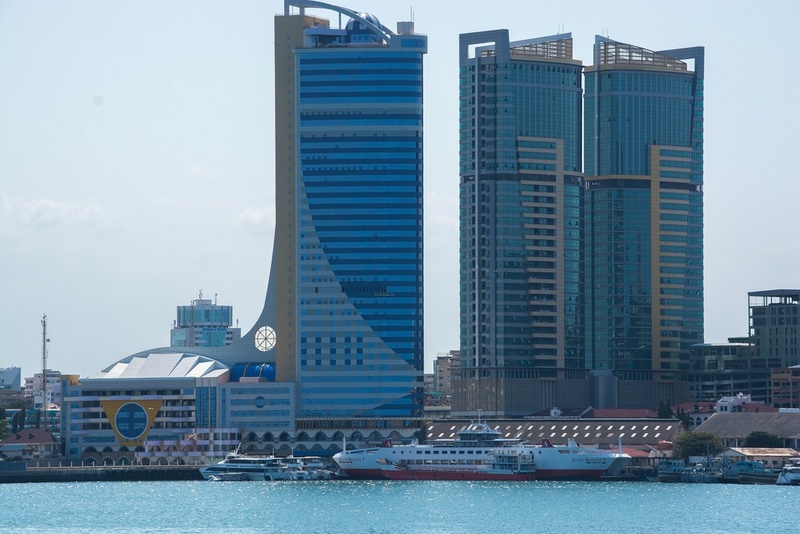 Dar es Salaam is a bustling urban hub featuring metropolitan delights, cultural attractions, and natural landscapes. The city is filled with a wide range of things to do and places to see. From gorgeous beaches, art, and culture, sensational shopping opportunities to vibrant entertainment scene, you’ll be spoilt for choice when it comes to exciting activities. Visit the museums to learn more about the Tanzanian history and culture, head to Coco Beach to relax, and if that’s not enough, you can take a short trip to Mbudya Island to indulge in some fun water activities. Don’t forget that the history of this country and city has left it with a rich culinary scene infused with flavours and aromas from Arabs, Persians, Ottomans and Europeans. Tanzania is home to a wide range of, and the world’s most famous national parks and game reserves for unforgettable safari adventures. The Serengeti is an iconic safari spot in East Africa with a variety of wildlife species, fun activities, and breathtaking scenery. The annual Great Migration, a spectacular event will keep you on your toes as you witness the migration of over 2 million animals through the Serengeti ecosystem in search of water and greener pastures. Visit the Ngorongoro Crater, the largest inactive volcanic caldera on earth, which is home to a variety of wildlife species and natural wonders. Don’t forget to travel with your camera on your safari adventure. Don’t think that conquering Mount Kilimanjaro is a small feat. Dare yourself and reach the snow-topped crater; Kibo is the summit of the mountain and the Uhuru Peak is the highest summit on its crater brim. Apart from climbing Mount Kilimanjaro, there are countless opportunities for adventure around it. Explore the Kilimanjaro National Park for an unforgettable safari adventure, and indulge in some exciting activities in Moshi town, which is located at the foot of the mountain. 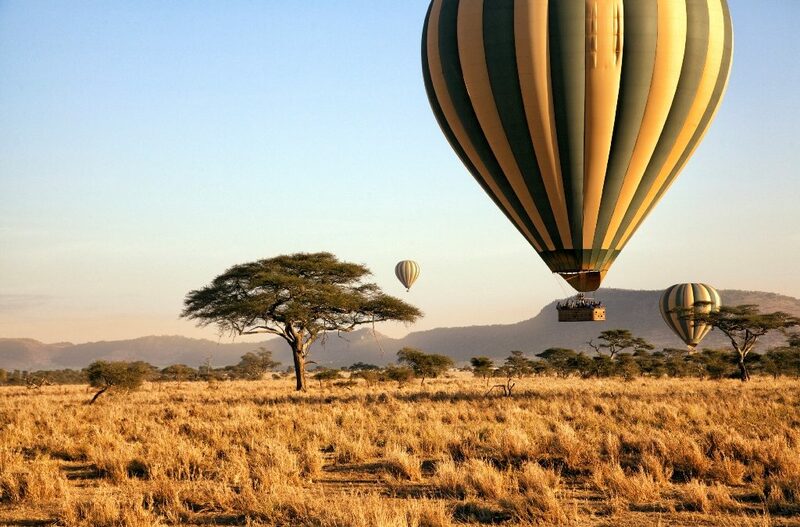 The Serengeti balloon safari will take you on a ride you will never forget. The thrill is beyond words with the powerful blasts of the air heater that punctuate the air once in awhile. Float in luxury as you sip the finest wines and watch the Great Migration take place underneath you. The island of Zanzibar will charm you off your feet with its turquoise-blue Indian Ocean, friendly locals, the billowing sails of the still in use ancient dhows, white sand, and palm-swayed beaches. There are enchanting places around the world but Zanzibar is a paradise with a wide range of unspoiled places and interesting water activities to enjoy such as snorkeling, swimming, scuba diving, kayaking, waterskiing, parasailing, kiteboarding, and windsurfing. There is something for everyone on this island. Many Tourists leave Tanzania without discovering this secret volcano that spews the coolest and weirdest lava on earth. 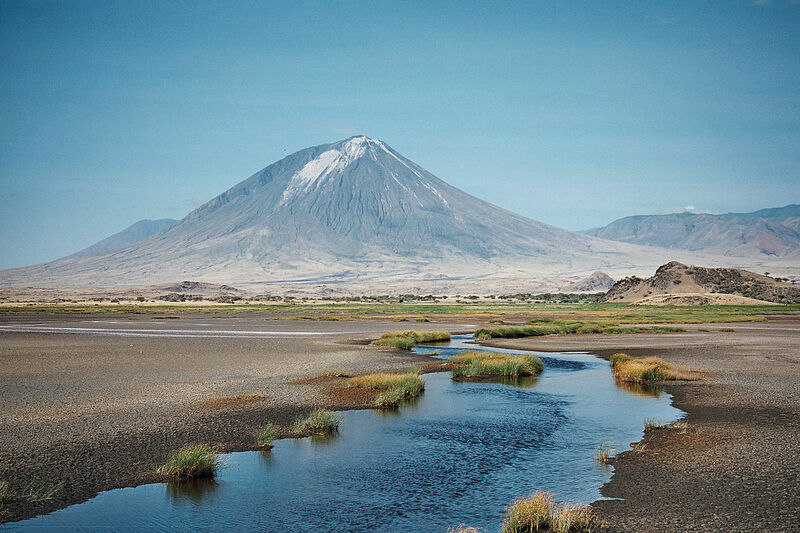 Ol Doinyo Lengai means the “Mountain of God” in the Maasai language. Located in Arusha Region, the active volcano rises majestically from the East African Rift Valley. Ol Doinyo Lengai produces unique lava – it’s like no other lava in the world. The volcano produces natrocarbonatite lava, which is rich in nyerereite and gregoryite – very rare sodium and potassium carbonate minerals. After sunset, the magical Stone Town becomes more sensational when the Forodhani Gardens is transformed into a culinary playground. The night market represents the perfect blend of cultures and cuisines in Zanzibar. The Chefs appear with their rotisseries grills, and gas lamps, with a wide range of freshly cooked, local foods spread across the tables. You have the opportunity of experimenting with local meals when you come here such as falafel, samosas, Zanzibari pizza, pilau, chipsi mayai, seafood skewers and urojo, not to forget the now famous ‘Zanzibar Mix’..